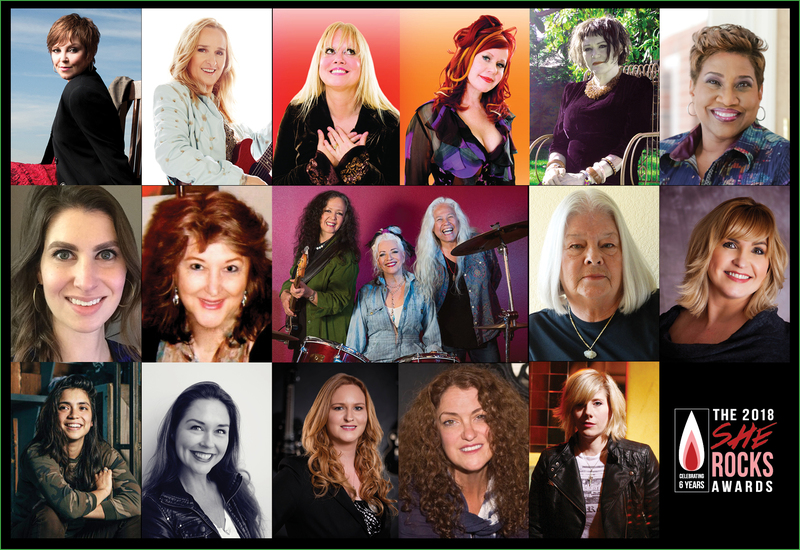 Since the 2012 NAMM show, the Women’s International Music Network (the WiMN) has been honoring exceptional women in music with its She Rocks Awards. The organization compiles an honorees list each year that covers all corners of the industry, from award-winning musicians to music business professionals. Past honorees include Chaka Khan, Colbie Caillat, Ronnie Spector, Dinah Gretsch, Craigie Zildjian, Shirley Manson, Esperanza Spalding, and more. This year, She Rocks is adding 17 more women to that list by honoring musicians Pat Benatar, Melissa Etheridge, Kate Pierson and Cindy Wilson of the B-52s, and the members of the all-female rock band Fanny. On the business side, WiMN is honoring EastWest studio manager Candace Stewart, Karla Redding-Andrews of the Otis Redding Foundation, BMG’s Amberly Crouse-Knox, Sennheiser’s Dawn Birr, Kristy Porter of Guitar Center, Vanessa Mering of HARMAN, and the founder and managing editor of She Shreds Media Fabi Reyna. The show is set to take place this Friday evening, January 26, at the House of Blues in Anaheim. There will be speeches, live music, food and drink, and a live auction. You don’t need a NAMM badge to attend, and you can pick up your tickets on the She Rocks website here. Parade magazine will also be live-streaming the ceremony on its website and the Parade Facebook page, beginning at 7:30 p.m. PST.